Home > Untagged Happy Holidays from YA Highway! 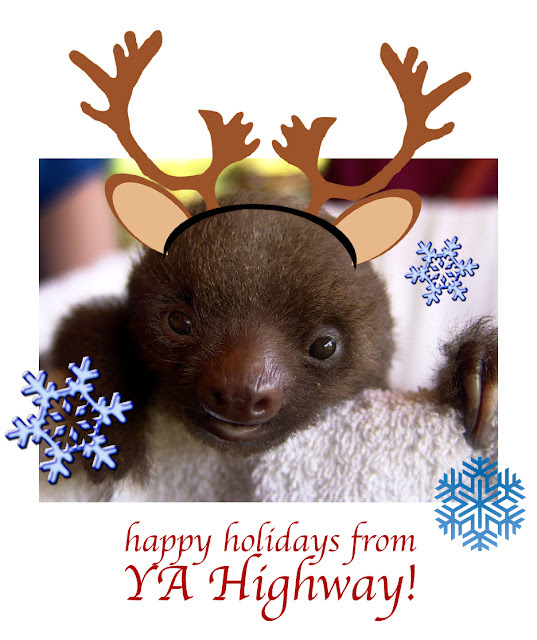 Happy Holidays from YA Highway! Happy holidays to you too, Baby Sloth! Wishing each and everyone of you the very best during the holidays and beyond! Have a wonderful time!